David LaHay leading class at Orchard Park Shopping Centre Apr 5-14. Below, David LaHay is leaving his ballet company. xcellence in Motion – that’s the new motto Ballet Kelowna has been taking on the road and around town this spring. 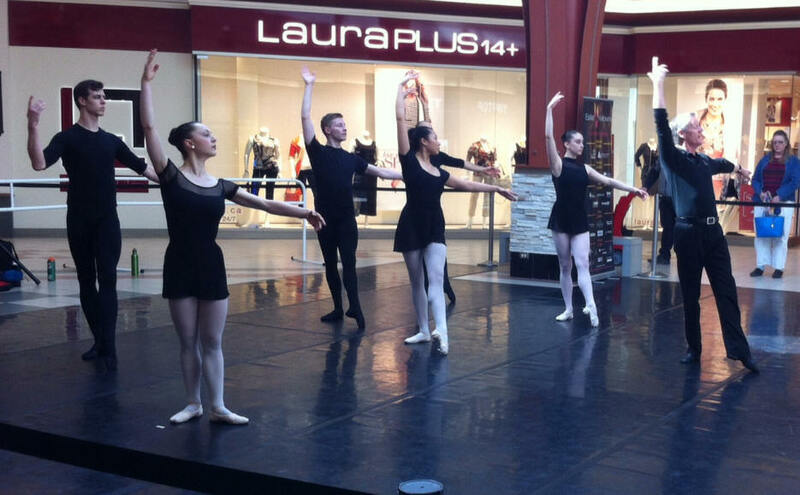 Kelowna and Okanagan visitors to Orchard Park Shopping Centre experienced Ballet Kelowna live on Saturday, April 5. More than 1,000 people stopped by the Sky Court to watch the talented professional ballet dancers demonstrate their moves in excerpts from the Company’s upcoming performance at the Kelowna Community Theatre on Friday, April 25th. This is the fifth year of a wonderful partnership with Orchard Park, which has invited Ballet Kelowna to reach out and introduce their shoppers, many of whom have never seen professional dancers in action, to the unexpected beauty and artistry of ballet. Ballet Kelowna dancers made their way through the grades from elementary schools to university this spring. They performed the school program “Not Just Tutus and Tiaras” to over 2,300 School District 23 students and teachers at six schools in just four days to an enthusiastic response. Each of these children and their families received a special incentive to attend our final performance of the 2014 season thanks to support from TELUS. Last week Ballet Kelowna also danced at UBCO to introduce the Company to an entirely new audience of university students and faculty with excerpts from the INNOVATION tour. This has been a momentous spring tour for Ballet Kelowna, as it is Founding Artistic Director David LaHay’s final season. The Company has already toured to the Kootenays, and The Lower Mainland, and has three more out-of-town performances in Revelstoke, Golden and Kamloops before the season finale at Kelowna Community Theatre on Friday, April 25th at 7:30 pm. This will be David’s last performance and rumour has it that with a sold-out theatre, David will do cartwheels down Bernard! 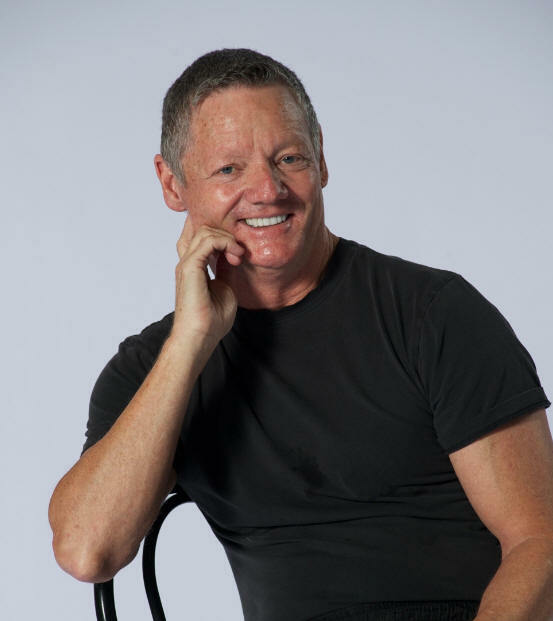 Dance enthusiasts are invited to celebrate "Excellence in Motion" and the legacy that David LaHay has created for the City of Kelowna, the Okanagan Valley and British Columba. Come and see what the excitement is about!